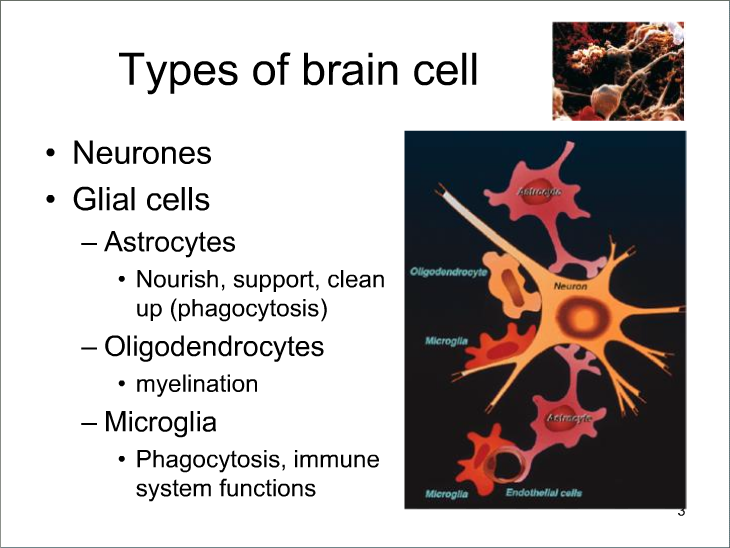 Dr Kielan Yarrow from the Department of Psychology has developed extensive online resources for students on his Biological Psychology and Cognitive Neuroscience modules. Each of his Moodle courses contains RSS feeds, revision quizzes and opportunities for students to complete a timed essay on revision topics which for which he gives formative feedback. He also uses Adobe Presenter to record revision presentations ahead of the students’ exams. In this way he can keep his in-class PowerPoint slides quite minimal, but still give students a meaningful revision tool when they come to look back over them at the end of term. In this case study he describes his reasons for using Adobe Presenter. 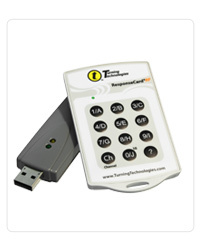 Classroom Response Systems or PRS (Personal Response Systems) often known as clickers can be used in many different ways to support teaching and learning. We currently have 300 TurningPoint handsets for use in the Schools of Arts and Social Sciences. These handsets can be used in conjunction with PowerPoint in order to quiz students throughout a lecture. In the case study video below Dr Kielan Yarrow discusses how he uses clickers to teach Psychology at City University London. The PRS system is very simple to use, especially if you are familiar with PowerPoint. If you are a member of staff at City University London and would like some training on how to use the handsets please contact a member of the Education Support Team.